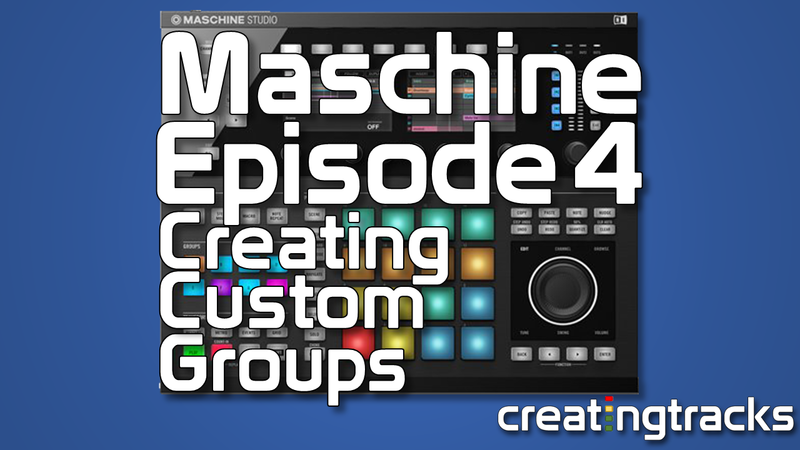 Let’s dive into Episode 4 of our Maschine Tutorials and look at Groups. Creating your own custom groups means you can assign up to 16 of your own sounds into the available slots, and these correspond to the 16 pads on the Maschine hardware. 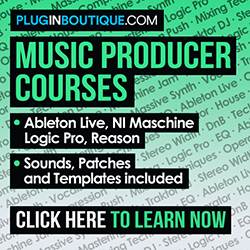 We’ll take you through how to add your own sounds into the Maschine software, how you can duplicate sounds quickly and navigate around, using both the Maschine 2 software and hardware.